I have heard a hundred or perhaps a thousand stories about successful entrepreneurs venturing into perfumery business. And they are just so happy with the outcome of their sales. Most of them are satisfied as well with the hands-on support of their supplier. When asked to elaborate, most of them underwent hands-on fragrance workshop at Chemworld Fragrance Factory. Chemworld Fragrance Factory is a one-stop-shop for all perfume needs from essential and fragrance oils to bottles and perfume boxes and even stickers to labeling. Its mission is to assist potential entrepreneurs in realizing their dream to be financially independent. How? By providing high-quality training, complete and affordable supplies, and continuing guidances in perfumery business. I was invited to grace the grand opening of its SM Megamall branch last week and I have seen the solid support not just of business partners but of potential entrepreneurs. Almost everyone was eager to venture into this business. After all, Chemworld Fragrance Factory goes beyond the usual teachings of perfume making. Its highly trained personnel even discuss street-smart marketing strategies based on actual experiences, help define one’s market niche, and assist on the costing and pricing. And as mentioned earlier, Chemworld Fragrance Factory provides all the necessary supplies a perfume business would need from fragrance oils, essential oils to a variety of packaging materials. 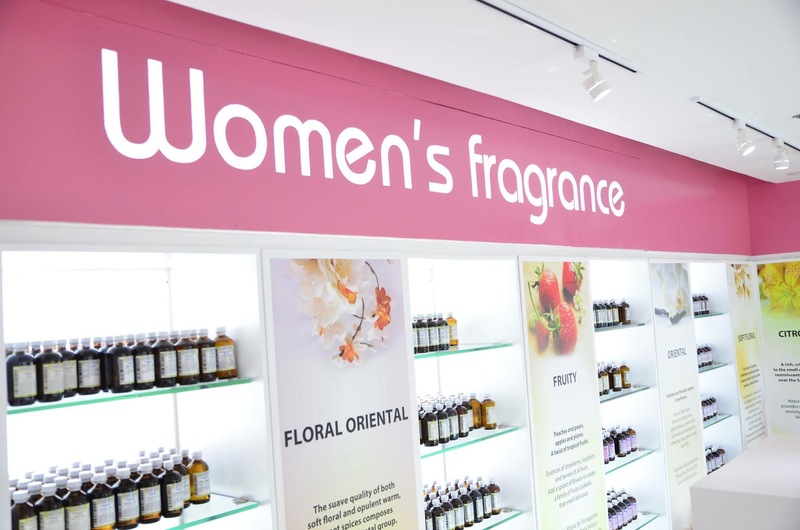 The company even added custom design and printing services in-store, knowing how important good packaging can help sell perfume. This is the start of your success story with the opening of Chemworld’s SM Megamall branch. The training room that day was jam-packed with enthusiastic would-be businessmen. They were all eager to learn and start their perfumery business in no time. And such a generous act of Chemworld Fragrance Factory to give away a great number of Starter Kit materials to help guests jumpstart their business. The starter kit comes with ready-to-use or sell eau de parfum and perfume bottles. I went home and showed what I’ve got to my family. My boys were excited to start our perfume business. They encouraged their momi to push for the business as it is very timely this Christmas. They even reassured me their support. So what is your success story? Mine is just about to start. And our today is a great day to start something big.